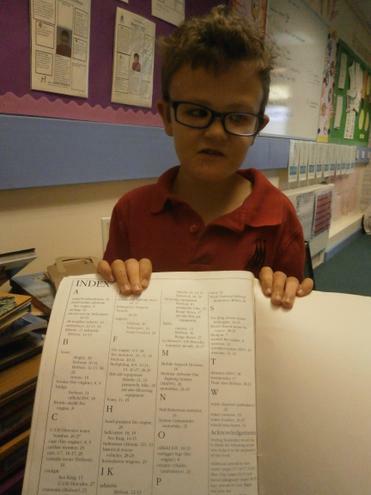 We have been looking at ordering instructions . 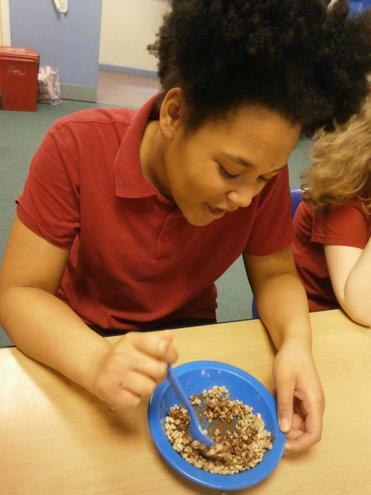 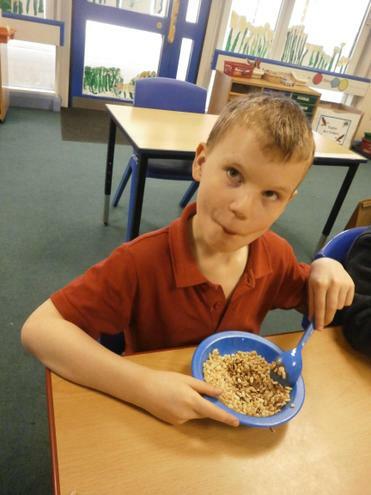 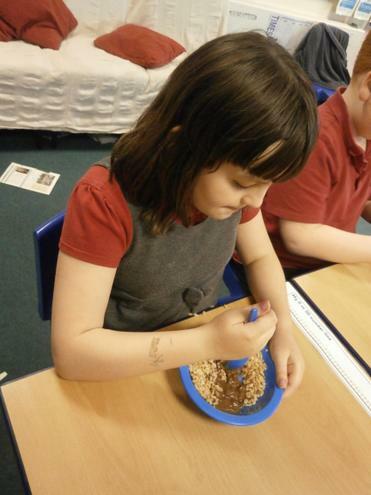 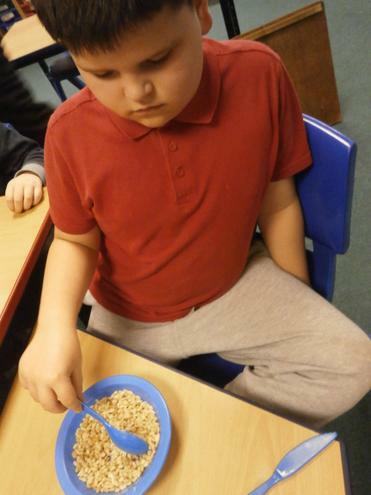 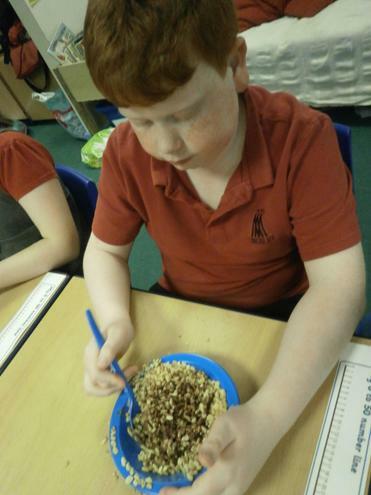 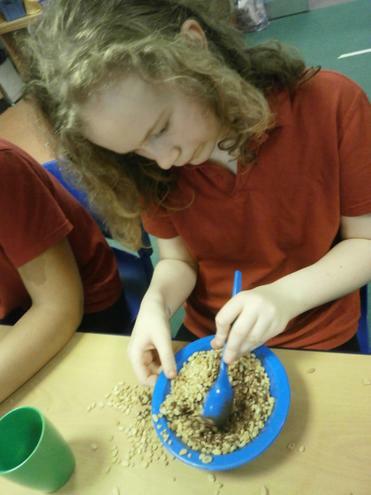 We have been working on putting the instructions for making Rice Krispie cakes in the right order. 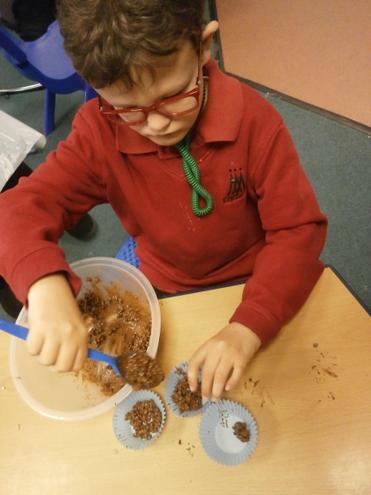 We then followed them to make our cakes! 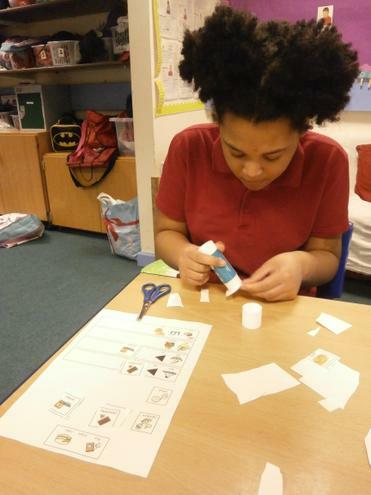 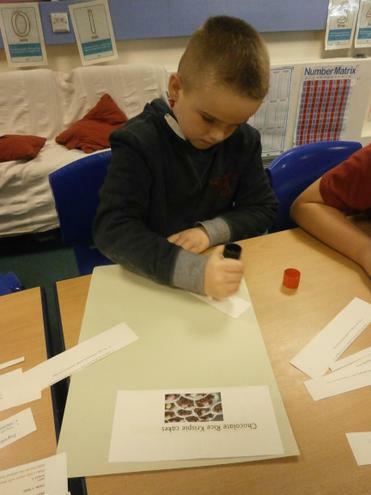 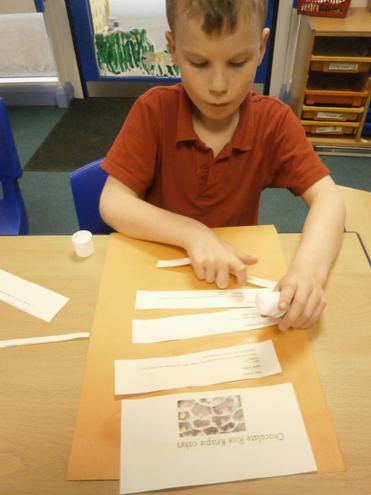 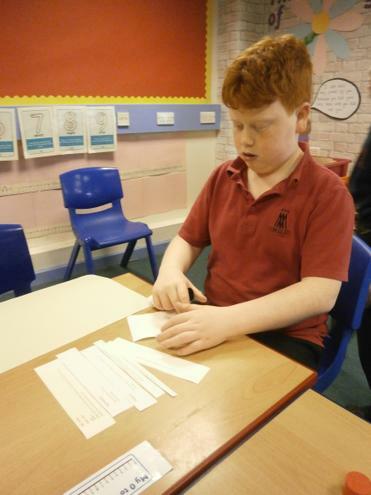 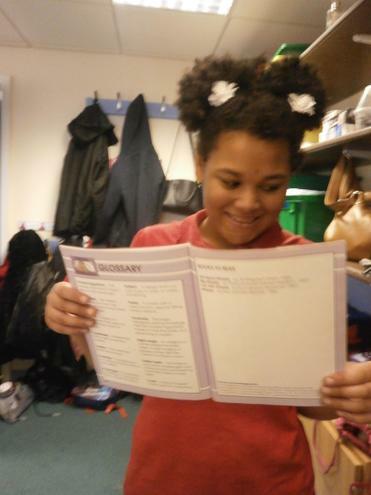 In literacy our new topic looks at following instructions. 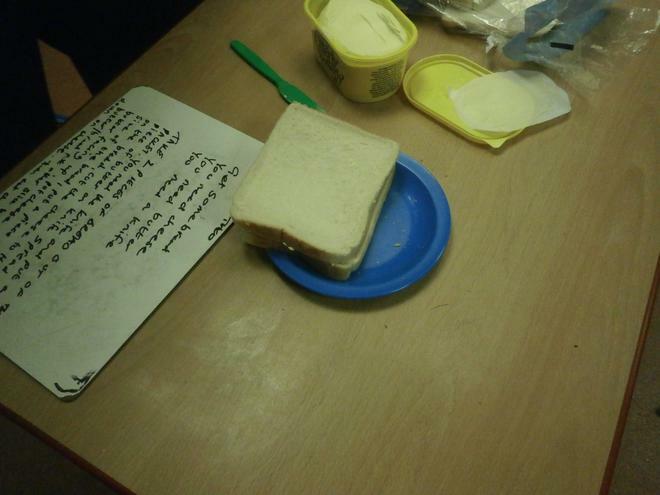 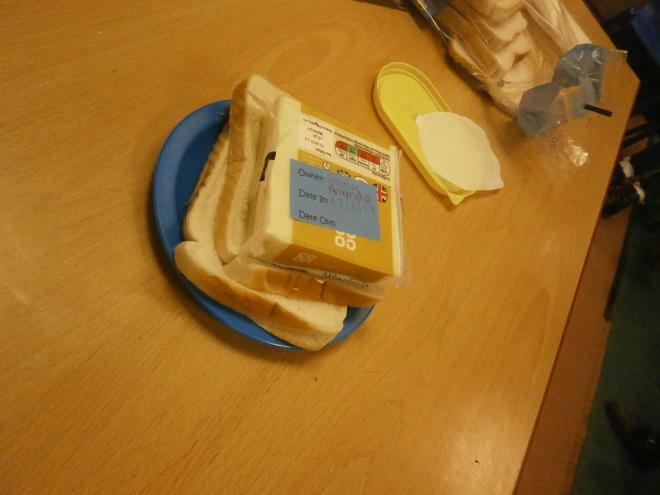 We made some instructions for making a cheese sandwich. 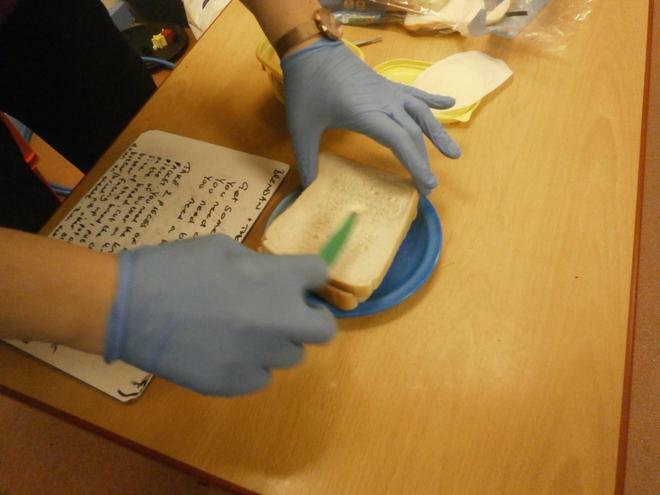 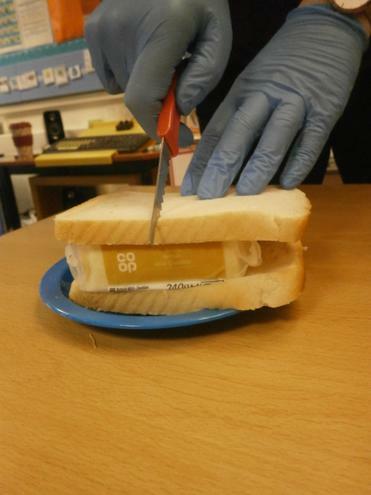 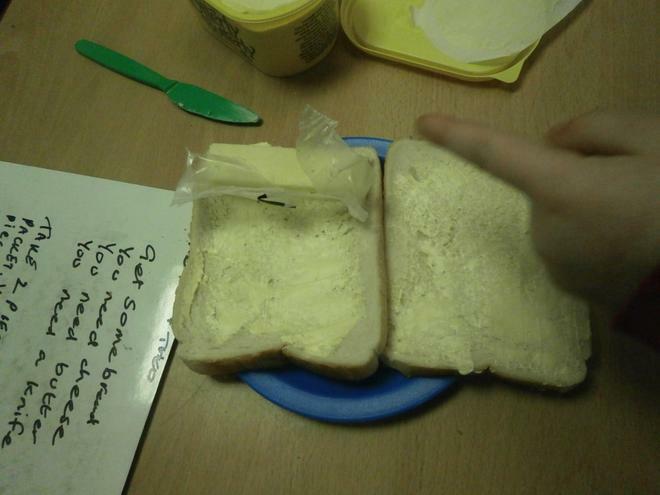 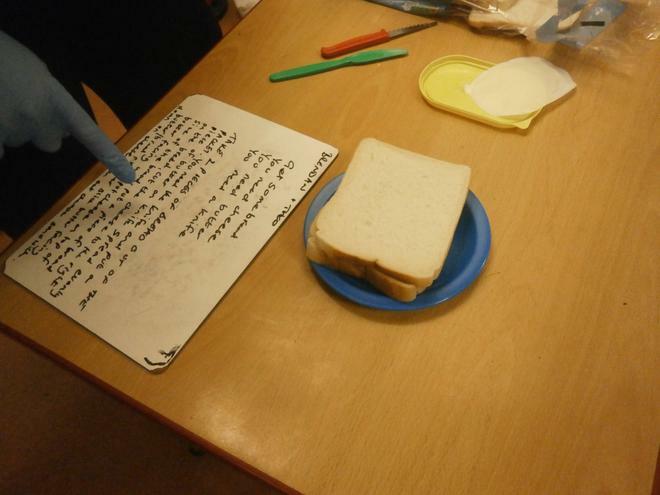 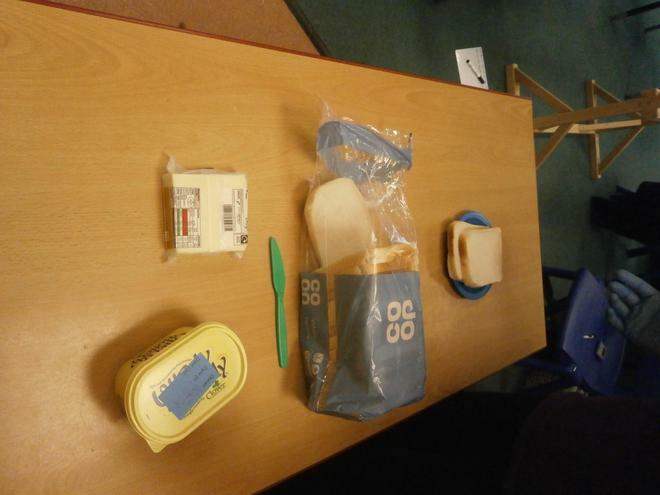 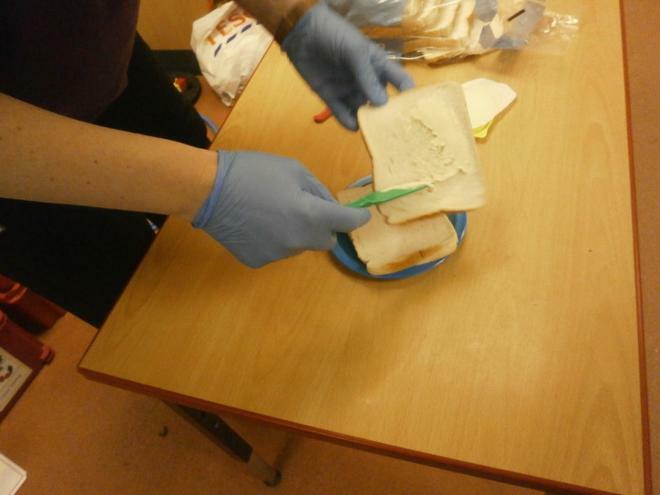 The instructions had to be followed exactly and we realised we had missed a few when we finished making our sandwich! 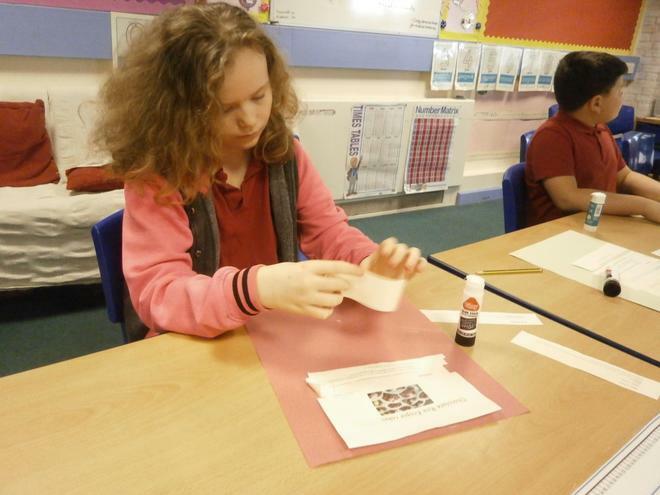 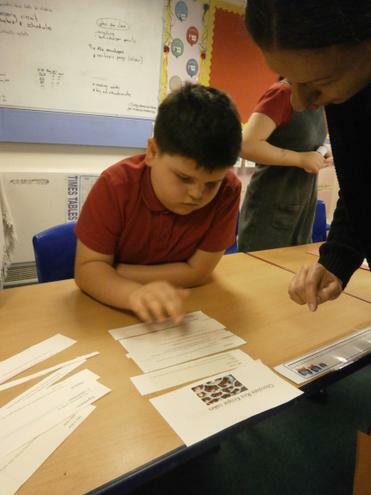 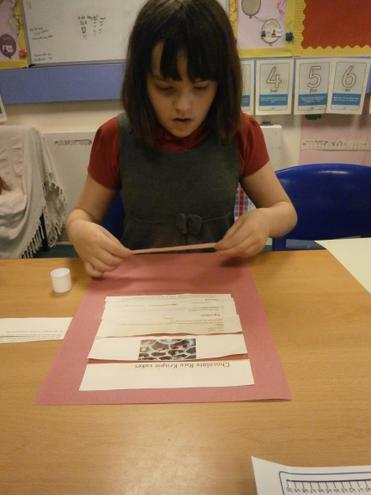 In literacy the eagles have been looking at stories in historical settings. 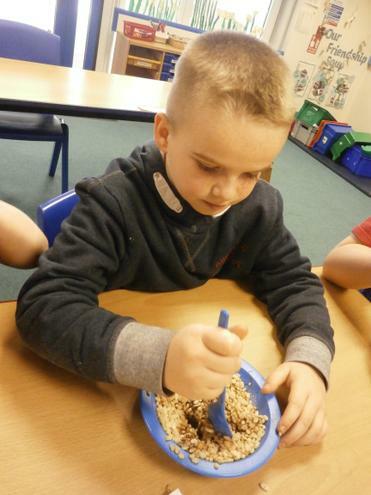 We have listened to a few Viking stories, done lots of reading and been working on our phonics sounds. 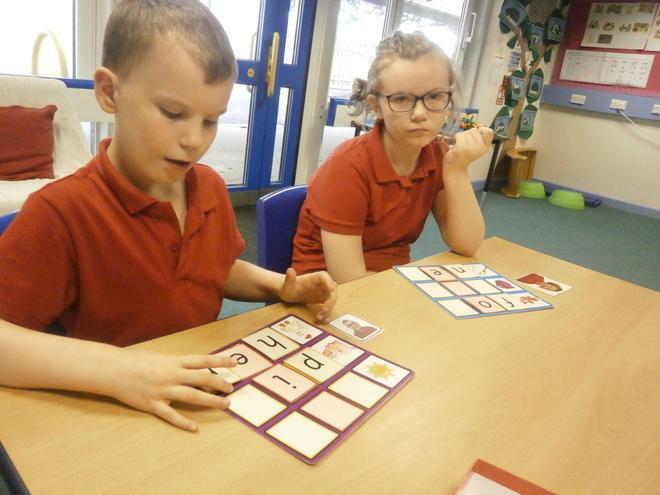 The eagles have also been learning about adjectives and got to eat some chocolate cake before listing different words to describe it. 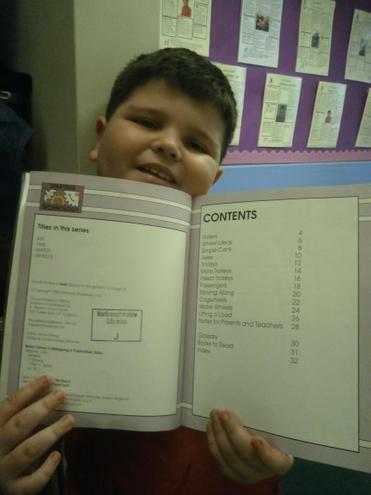 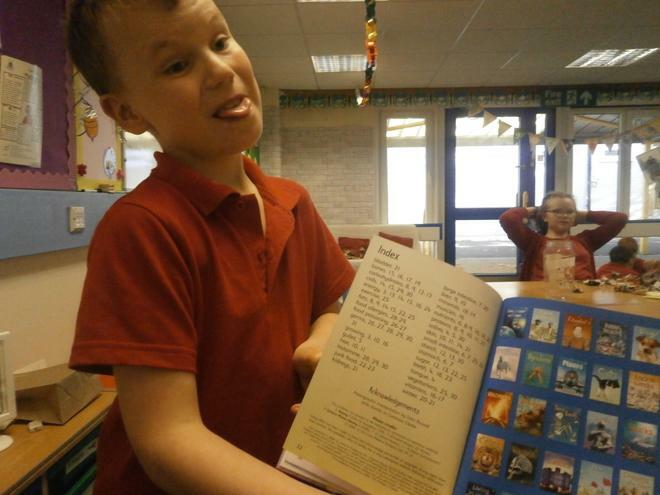 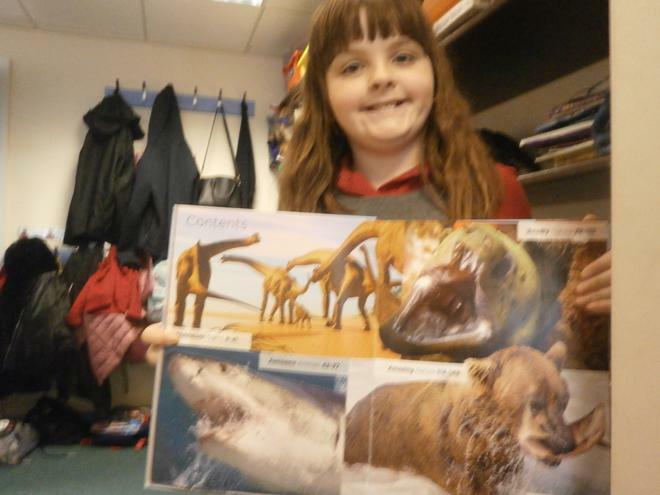 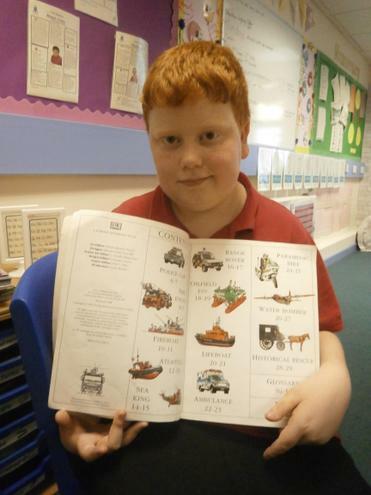 In Literacy we have been looking at non-fiction texts. 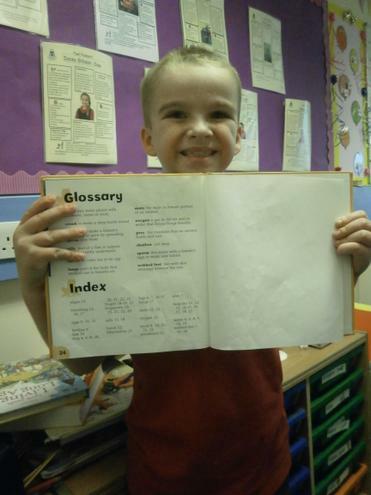 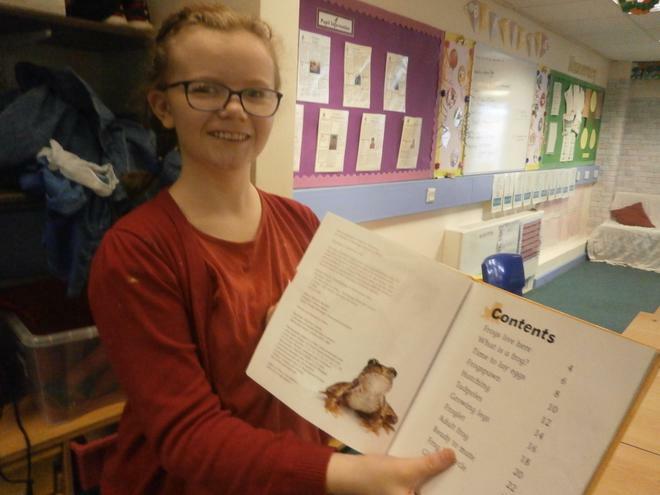 We have been looking at where we find a contents page, an index and a glossary and how we use these to help us find out information. 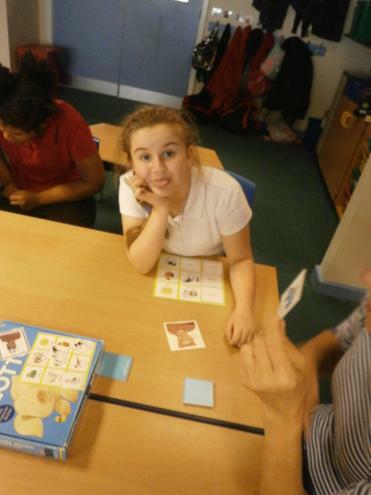 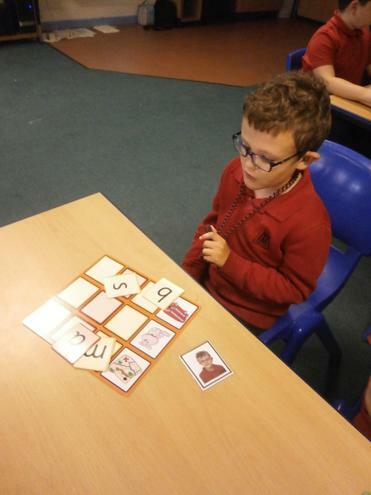 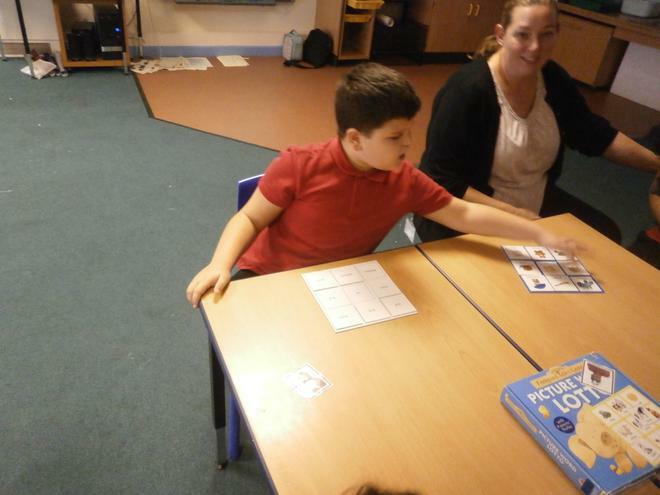 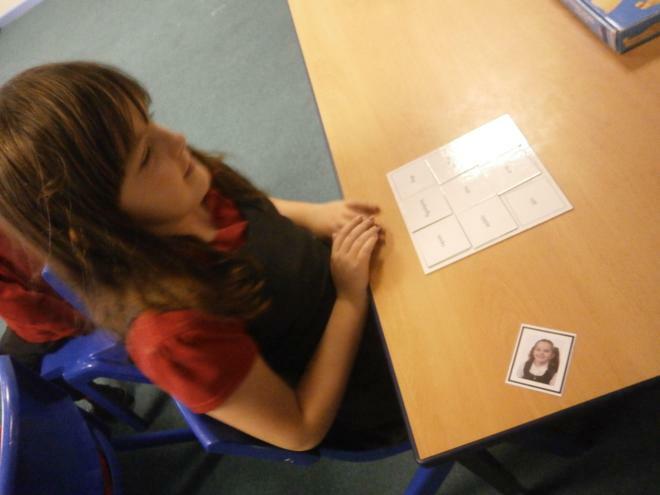 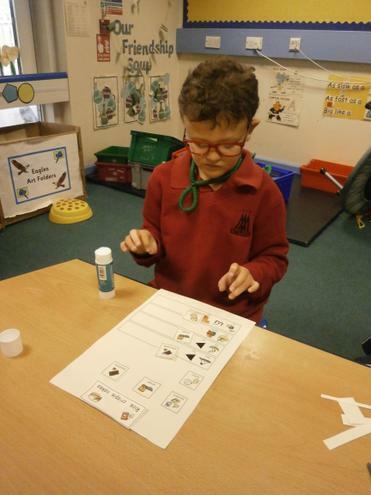 Eagles had lots of fun playing some phonics games!